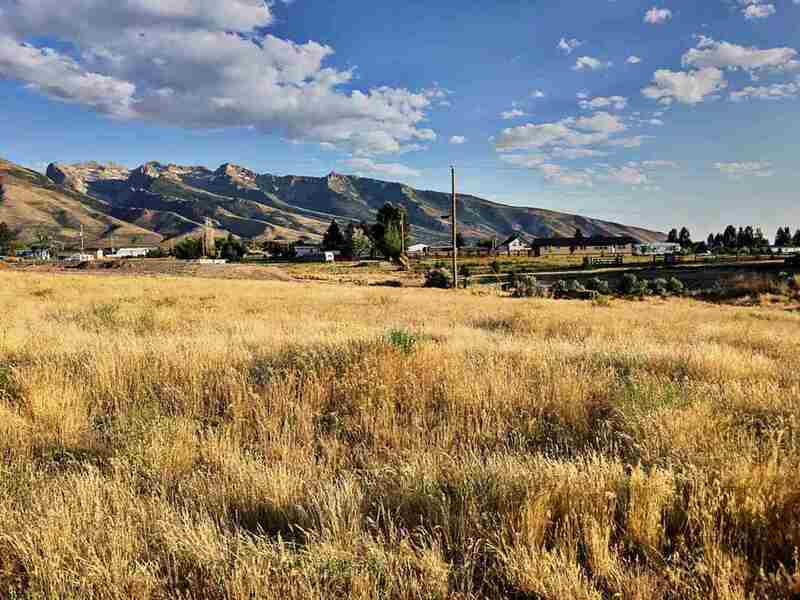 Two gorgeous adjacent .86 acre lots in Pleasant Valley available for a total of 1.72 acres. 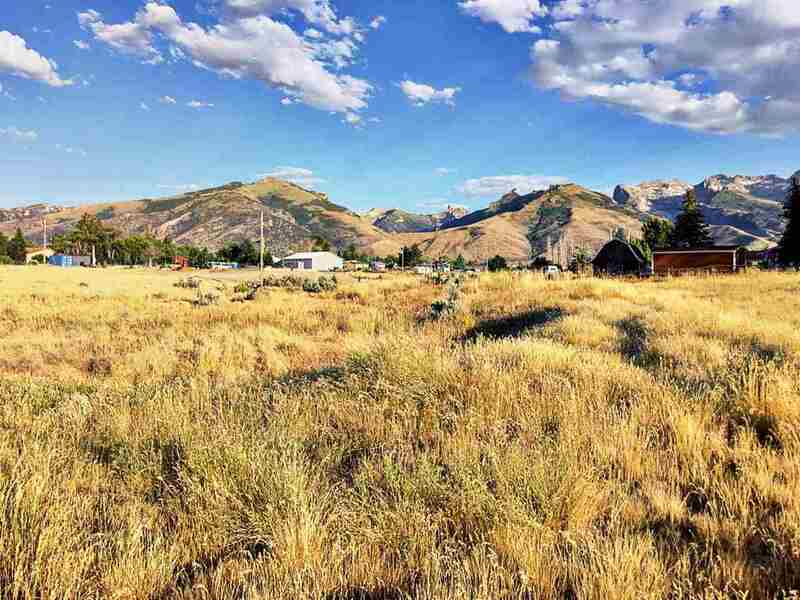 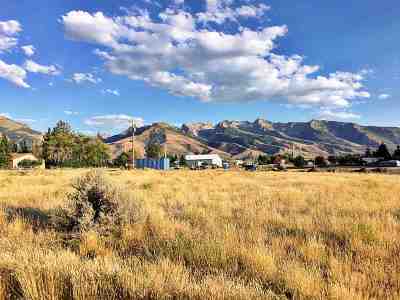 Incredible Ruby Mountain views, and NO HOA! 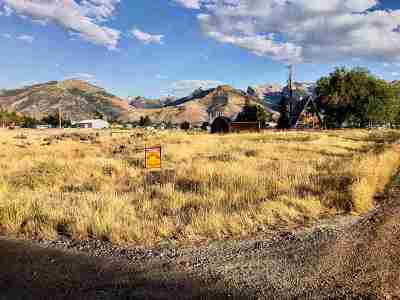 This property would be great for animals/horses. 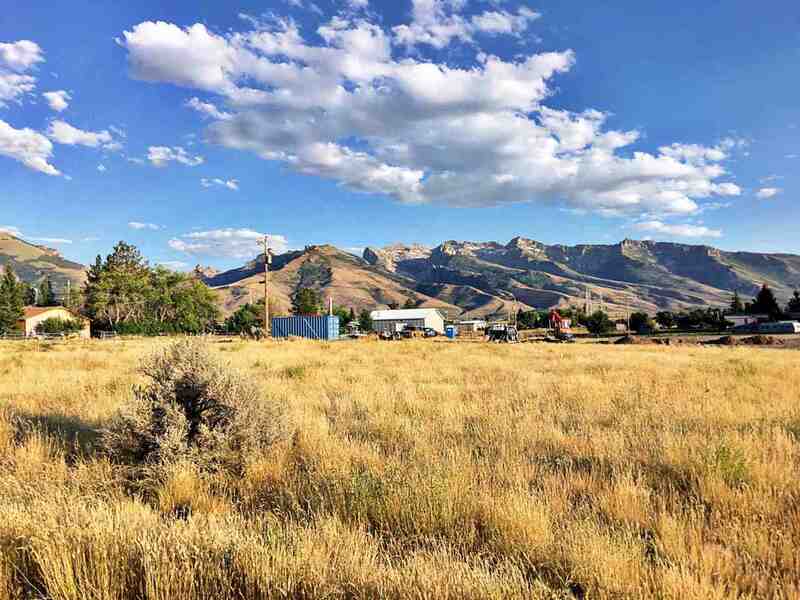 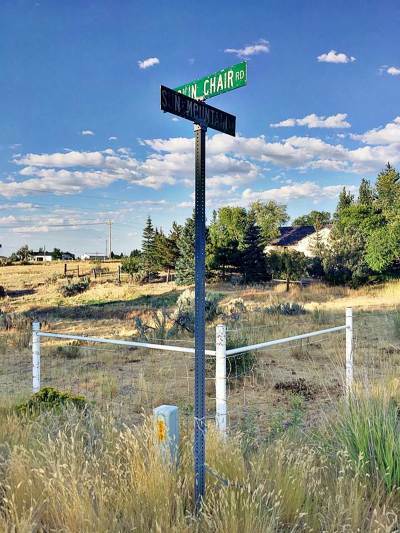 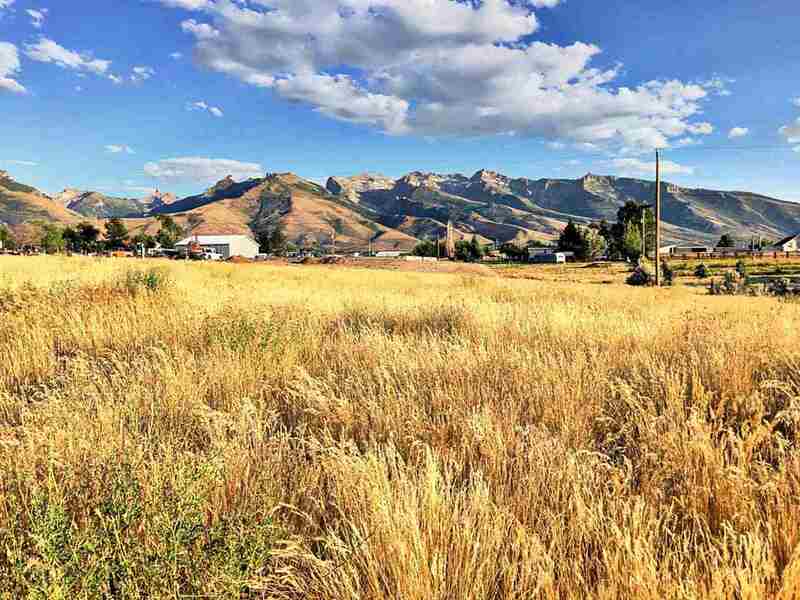 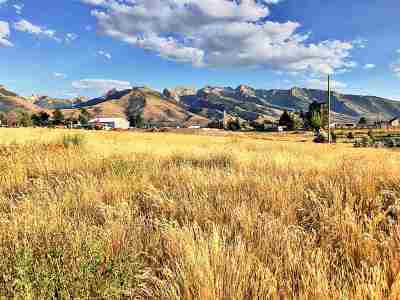 Convenient location right off Lamoille Highway, at the corner of Rockin Chair Rd and Sun Mountain Lane.